Because there are a LOT of exports to follow 2. As it looks like, a table with 0x bytes is filled with an increasing counter. SXG75 Sehr fehlerbehaftete Firmware. SXG75 Sehr fehlerbehaftete Firmware. In algorithm it used as size of file or size of data for calc checksum. Concerning my "change RF NV item" project we found that on some phones this is a read-only item. Visual Express is not suitable cause it doesn't include mfc library. Made popular by you. I have repeated algorithm of calculation crc30 on Delphi. Originally Posted by adfree. Last edited by viperbjk; Of course it does. I never understood the different modes offline-A etc. Can't uderstand how to get it work Page 23 of What your ideas on it? 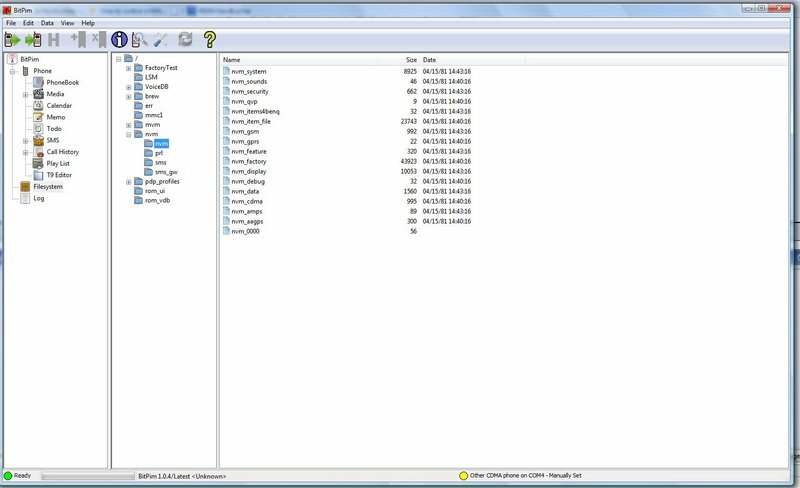 So we are able to check some small parts in mmgsdi library. 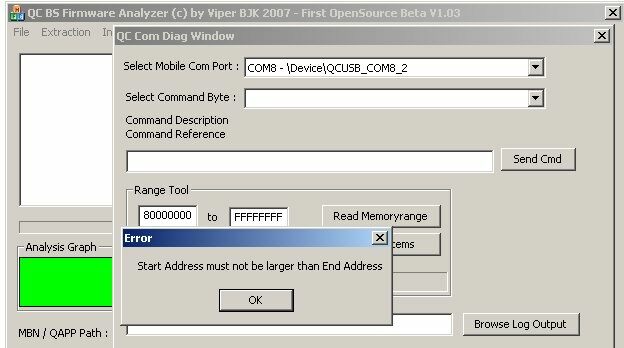 Com part works with any QC chipset based mobile, f.
A lot of FFs and three numbers MBN at the right position. To eliminate from AMSS. In my opinion, it is last chain of calc algorithm for last byte of calced data. Might be that single-image differs. Originally Posted by jockyw PS: Maybe we start with working functions Can you explain these to me? Last edited by adfree; Also I am now able to decipher the various error messages structures stored in AMSS that could not be clearly linked to the functions. Elimination of extracted files in amss. Believe it or not And haved same crc30 value? Originally Posted by viperbjk. Last bytes are never included or checked in crc30 routine. Icons in die TMO-Firmware integrieren. Is it possible to check this with some tool? Recalc and have same result of checksum. This entry was posted in Graphic Design Software by JoJohn. Bookmark the permalink.